The largest sports arena in France is a legendary site you’ll enjoy discovering as a family. Come prepared for a stirring experience! 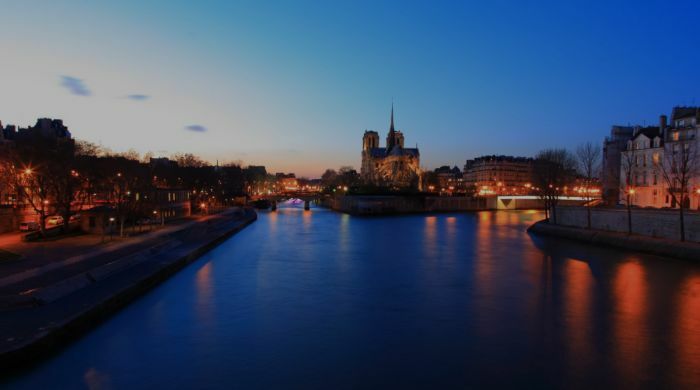 The Paris Region Pass: handy, simple, fast! 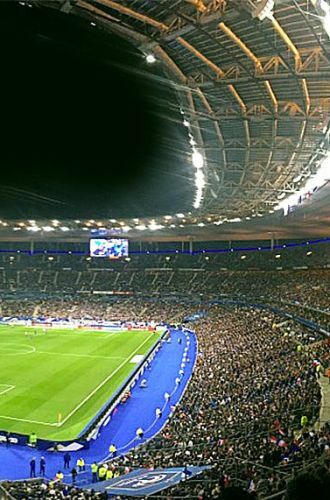 The Stade de France is first and foremost the mythic arena where France beat Brazil to win the 1998 FIFA World Cup. Here, sports fans of all stripes get a chance to soak up the raw energy emanating from this historic stadium, located in Saint-Denis, north of Paris. Built to host the 1998 World Cup, the stadium vaunts the largest seating capacity in France, with over 80,000 seats available. Ever since its inauguration, its stands have been thumping to the rhythm of prestigious sporting events, such as the 2007 Rugby World Cup, or the 2016 UEFA European Championship in football. The stadium is also an impressive cultural venue, hosting concerts by some of the greatest names in music, from the Rolling Stones, to AC/DC, Céline Dion or Madonna. Follow in the footsteps of the greatest French and international sports stars during a guided tour that takes you behind the scenes to see the arena’s famed locker rooms, then walk through its storied tunnel to the playing field. Next, walk up the Stade de France Boulevard and its celebrity promenade, to admire the handprints of Zinedine Zidane, Laurent Blanc, and Usaïn Bolt, alongside Muse and the Black Eyed Peas, located both inside and outside the stadium. You’ll be over the moon, and floating with the stars! From 01/04 to 31⁄08, daily between 11 AM and 4 PM. From 01/09 to 31⁄03, daily between 11 AM and 4 PM. Adult: from 15 € Child : from 10 € Group adults: from 12 € Group children : from 8 €. Free entry for children < 5 years. Child entry valid for 5 - 18 years. Family rate (2 adults + 2 children) : 40 €.